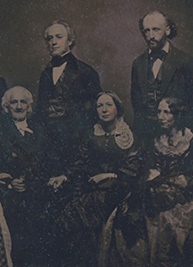 This collection comprises an important ambrotype group portrait of the family by Brady Studios, a fine Brady salt print portrait of Lyman Beecher, a hand-colored photograph of Mrs. Henry Ward Beecher as a young lady, and a signed cabinet card photograph of Harriet Beecher Stowe. 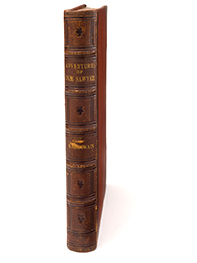 FIRST EDITION, FIRST BINDING, FIRST PRINTING (with page 213 mis-numbered 113 and sig. 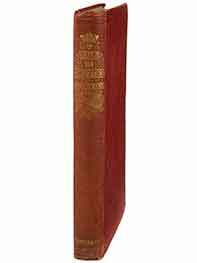 b present on the list of illustrations, points that were corrected in later copies of this edition). 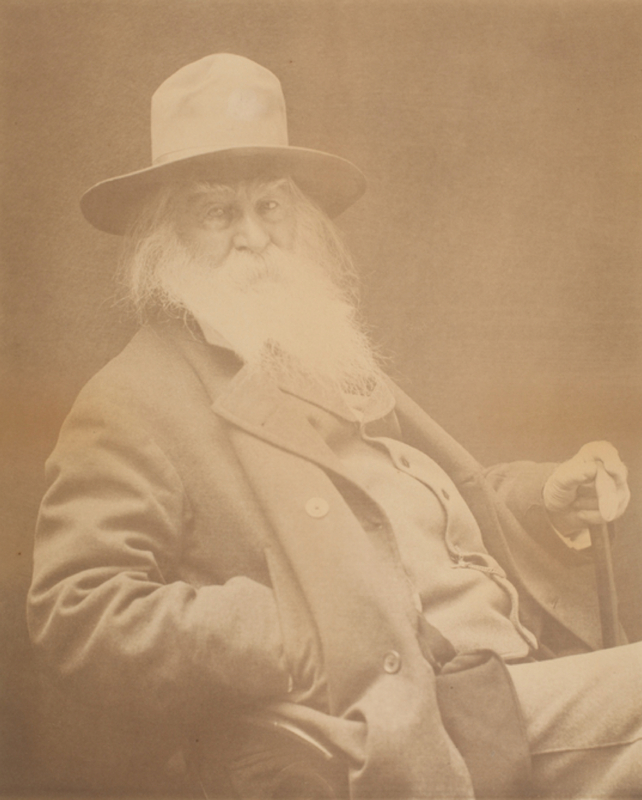 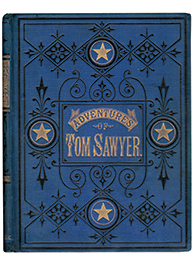 FIRST AMERICAN EDITION, FIRST PRINTING (with half-title and frontispiece on different leaves as required). 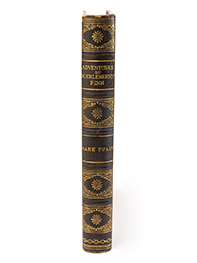 This is one of only 200 copies in the original publisher’s deluxe morocco binding, sold at a premium by subscription. 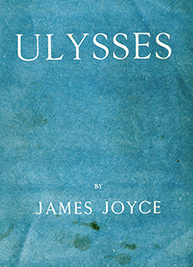 FIRST EDITION, preceding the London edition by four days. 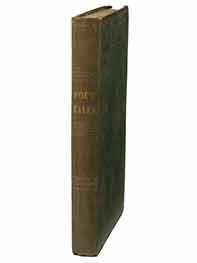 Stevenson’s most famous book, The Strange Case of Dr Jekyll and Mr Hyde is a timeless story of good and evil and man’s dual nature. 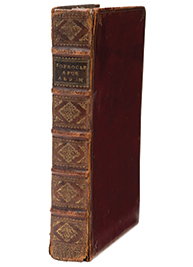 The novel has inspired countless versions, parodies, and imitations in literature, stage, and screen, and the character of Jekyll/Hyde is one of the most memorable creations of nineteenth-century literature.